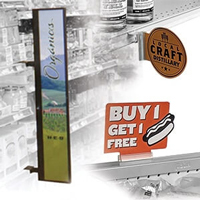 DGS Retail is a shelf strip manufacturer that has been supplying the store display and retail industries with low cost quality plastic sign holders since 1979. 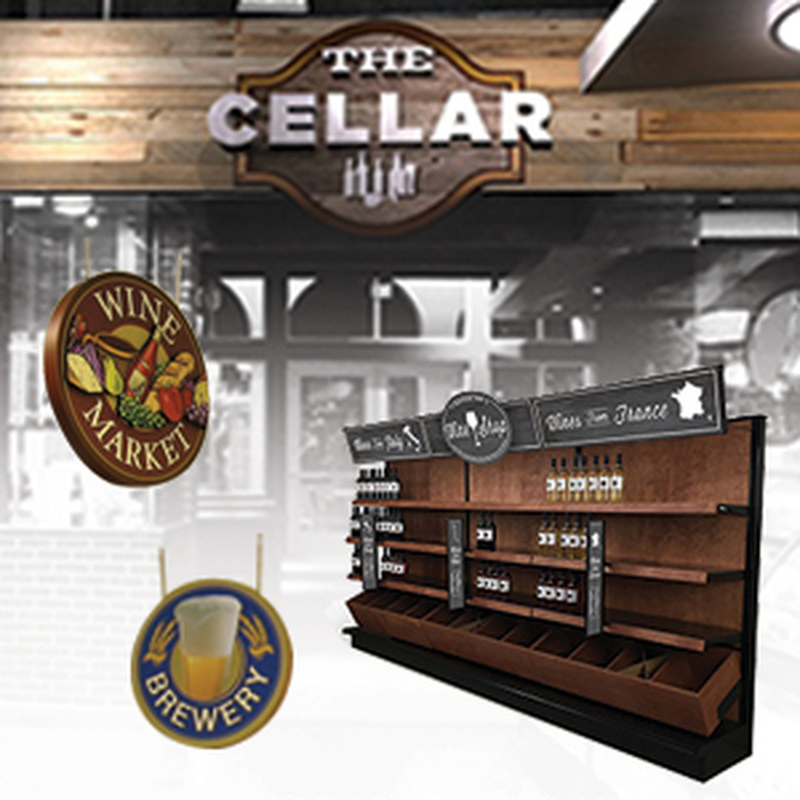 We realize that retail stores take many forms and our in-house store designers and engineers are in constant development of new retail signage displays to work in a variety of store types. 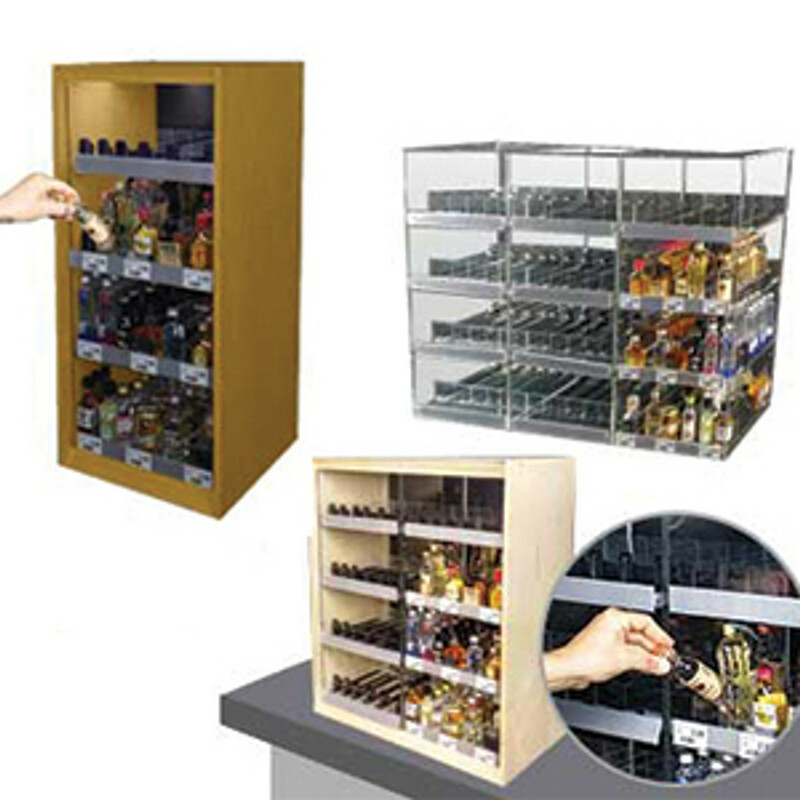 We offer small and large plastic price tag holders and shelf strips for sale. 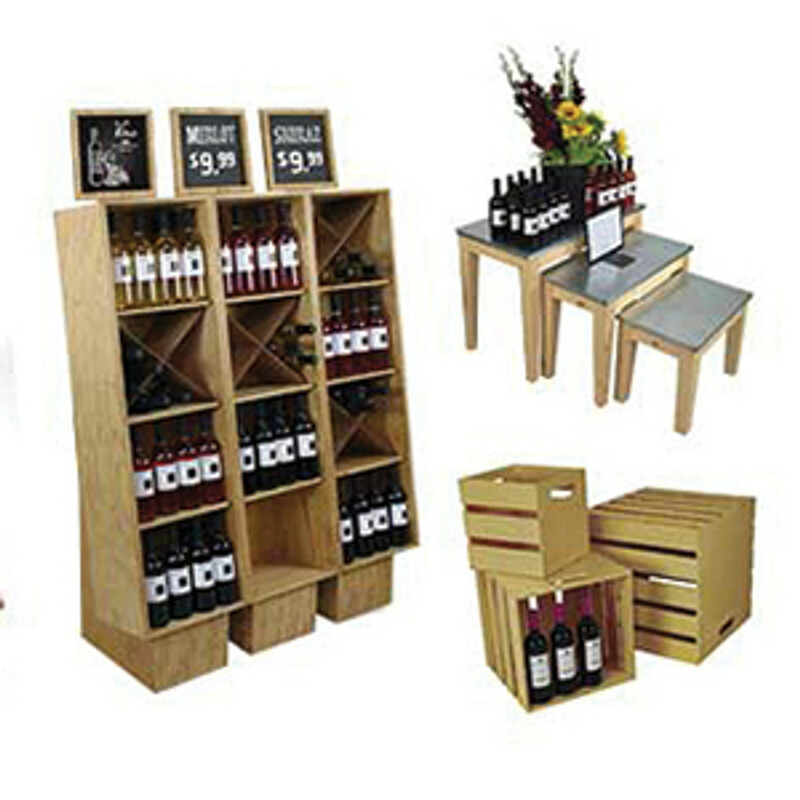 They are generally used to display retail signage at the point of sale. 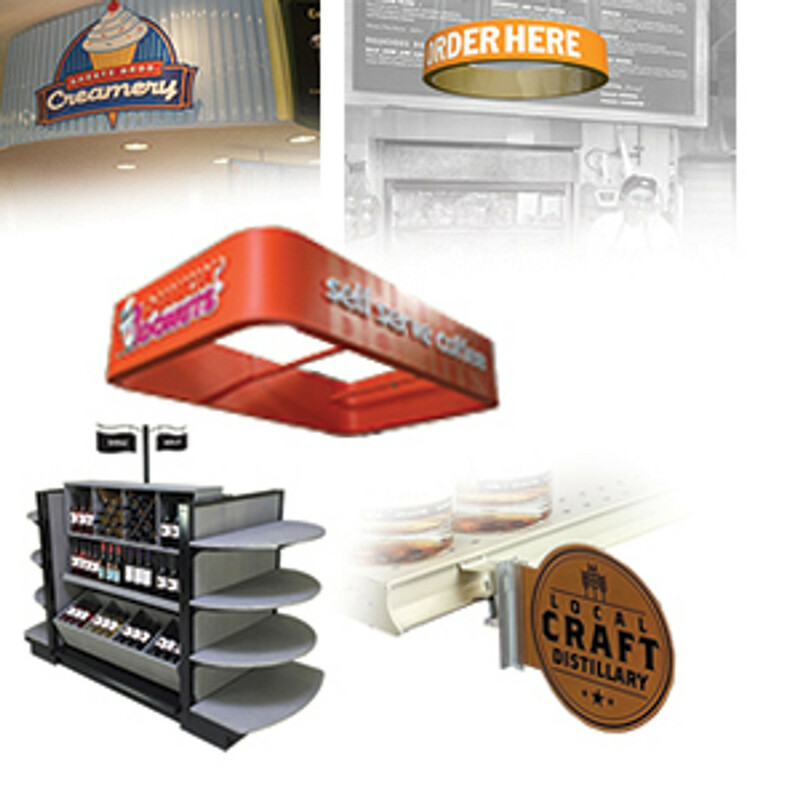 They can also be used by businesses and the public to add signage to shelves, fixtures and cases. We sell custom channel strips that are plastic profile extrusions. 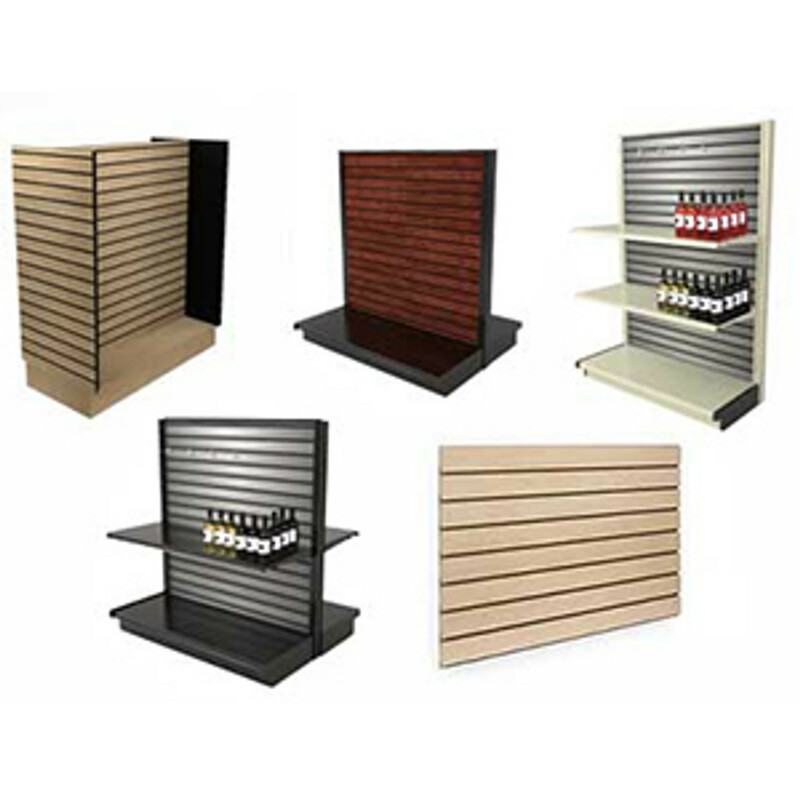 There is a wide selection of color shelf strips and clear shelving strips that can been seen through. 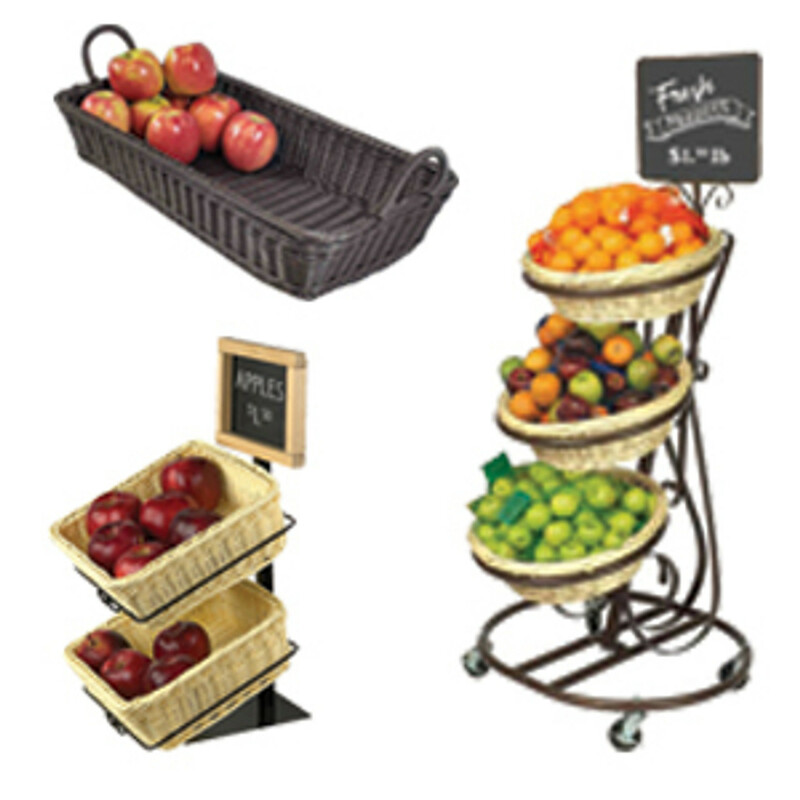 Plastic price tag display holders are used to hold more than just price tags. 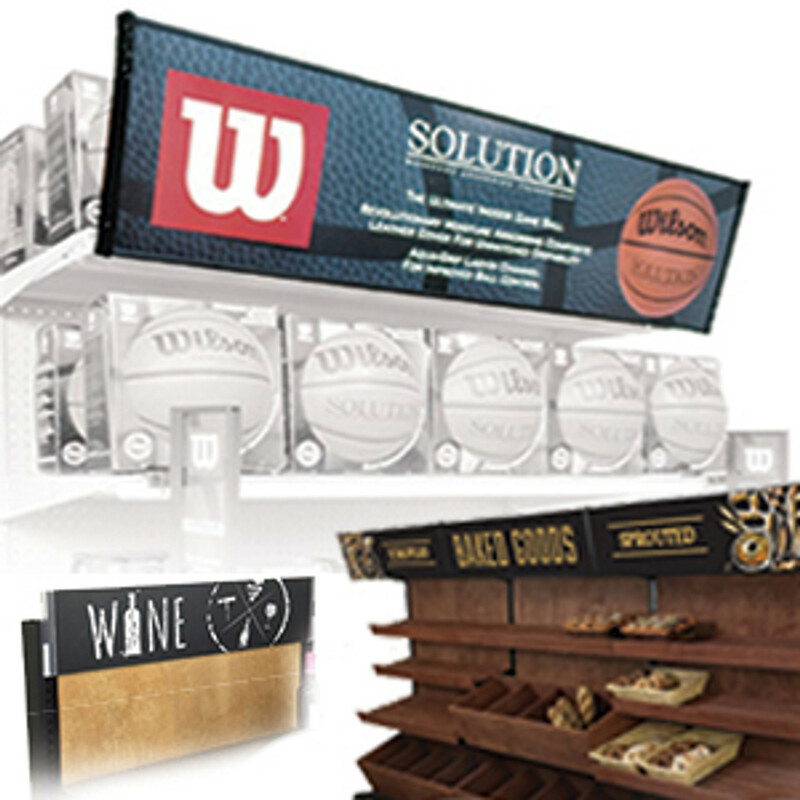 Retailers and visual merchandisers use them to show advertising to shoppers as well as UPC labels and sale signs. A common use for plastic shelf channels is to use a variety of them referred to as data strips and info strips to be able to add UPC stickers or labels to retail shelving. DGS Retail manufactures many types of data strips. There are clip on data strips that attach to standard gondola shelves with no fasteners required. 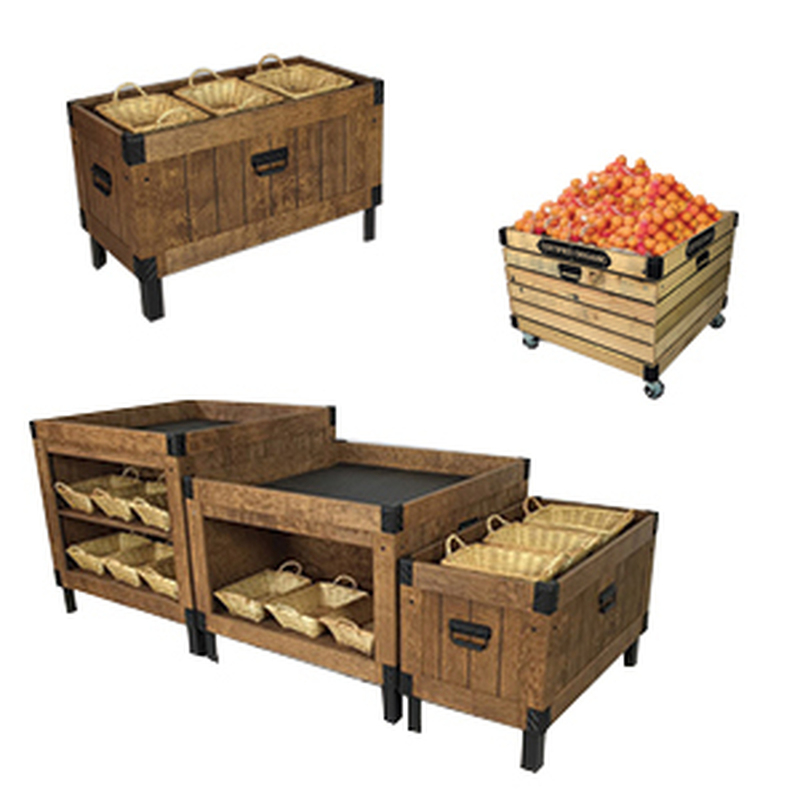 These make installation in stores a breeze. Their are models that work on gondola shelf edges. They are also sometimes referred to as snap-on or snap-in data strips. 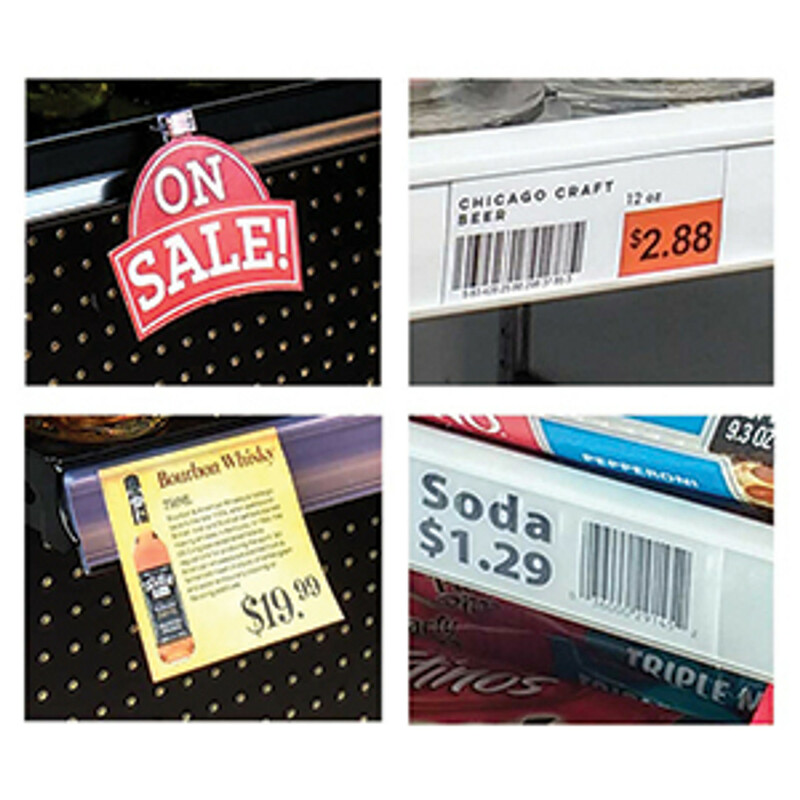 Info strips are similar and create a protective clear cover that price tags or UPC codes can be scanned through. 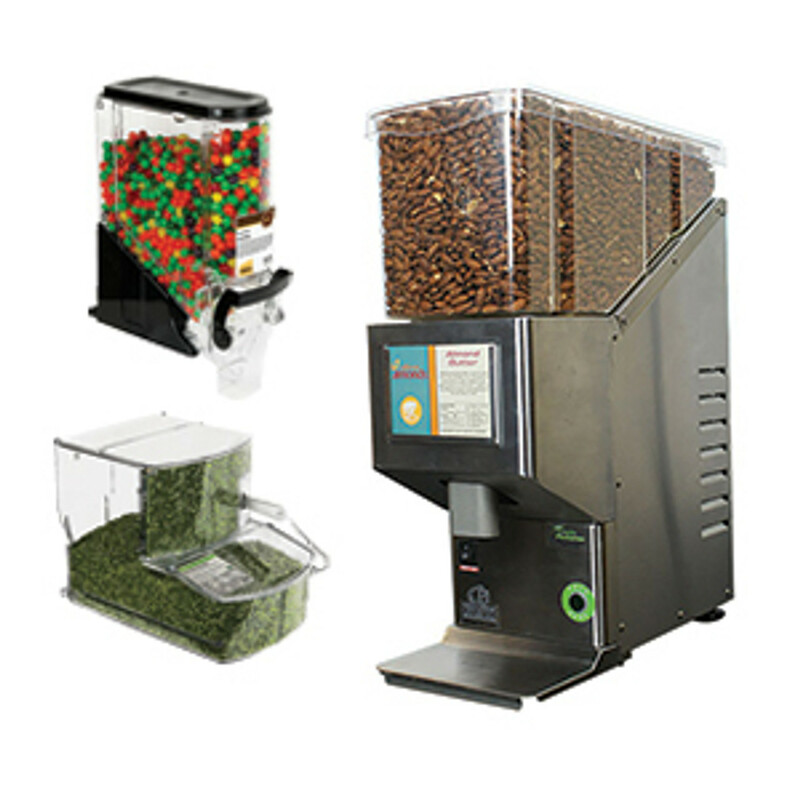 These are commonly used at grocery stores, supermarkets and other types of retailers. Info strips are for sale in a variety of sizes. 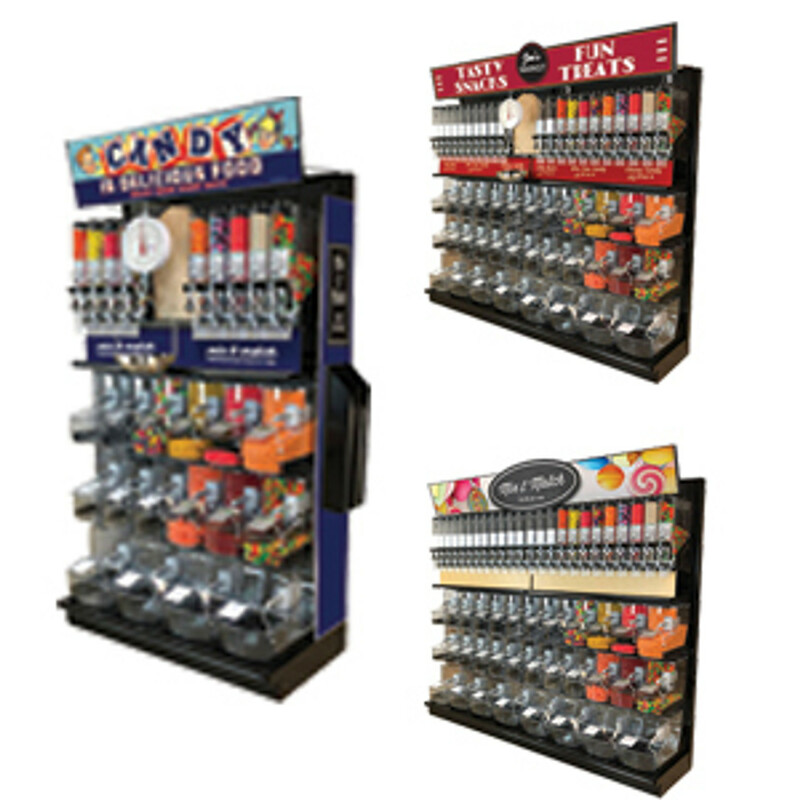 They can display advertising or price tags from 1-1/4" high to 4" high. 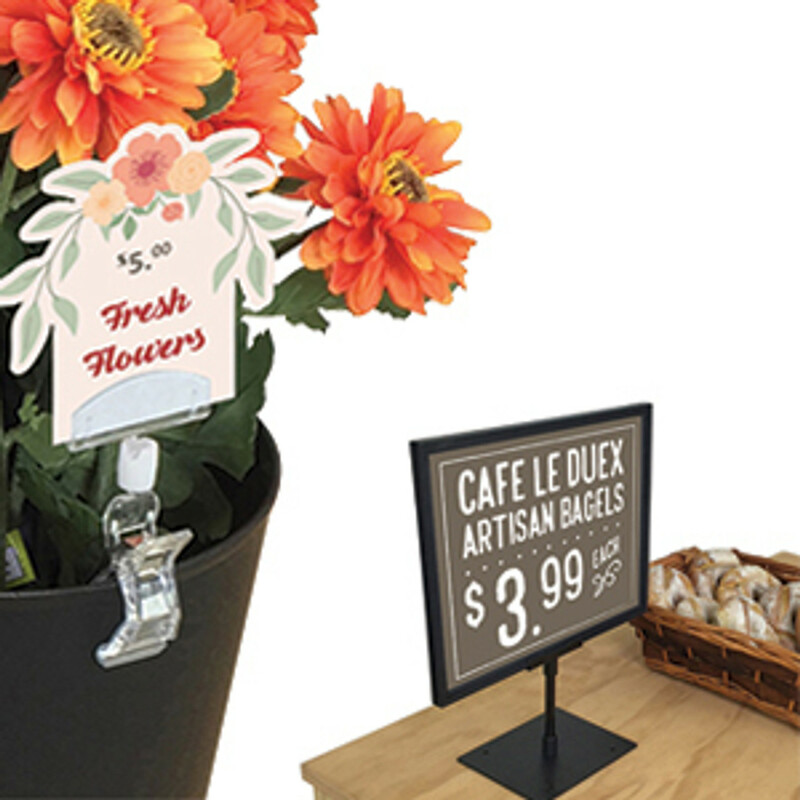 Shelf tag and label holders are plastic channel strips that fit onto shelving or other store fixtures and furniture. 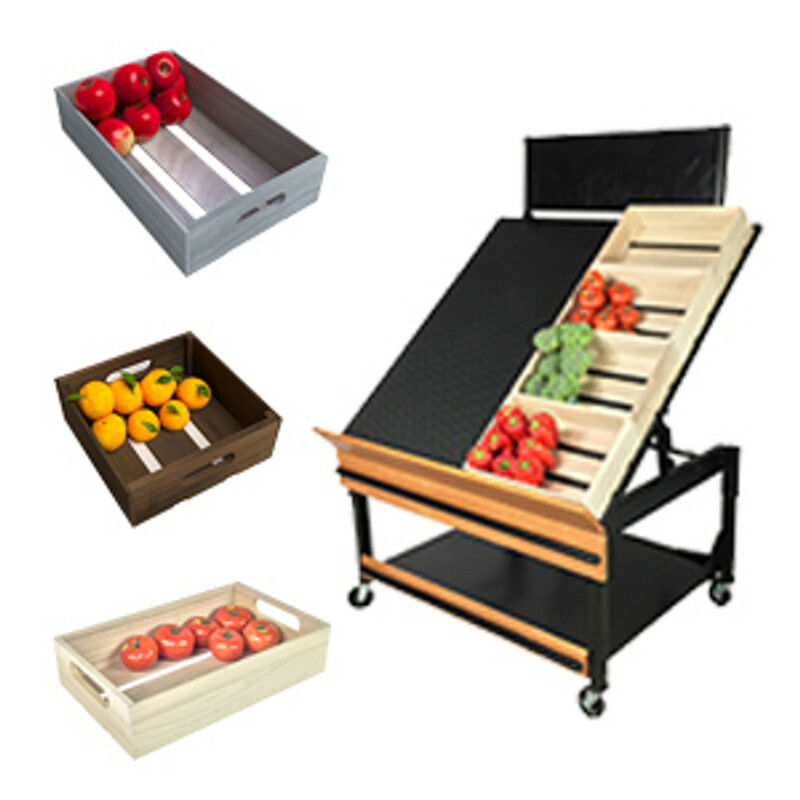 They can be used to label anything from store shelves to library shelves or even wood shelves. They can be simple plastic c channels with foam tape that can be adhered to any clean surface. 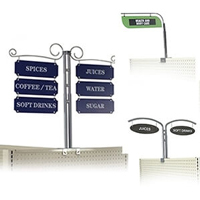 We also offer clear and color versions of shelf tag holders as well as custom shelf strips. These can be extruded into a variety of different profile shapes. DGS Retail's line of adhesive shelf tag holders are adhered to the shelf or other surface with double sided industrial foam tape. This forms a permanent bond and will hold the plastic shelf strip in place in high traffic areas of a store or business. Adhesive label holders can be used on almost any clean flat surface and are also for sale. DGS Retail sells self-locating price tag holder shelf strips. These can be lined up on the bottom edge of a gondola shelf while sticking it down to help align it perfectly. The shelf label holders have clear PVC faces that will protect the price tags but can be read through. 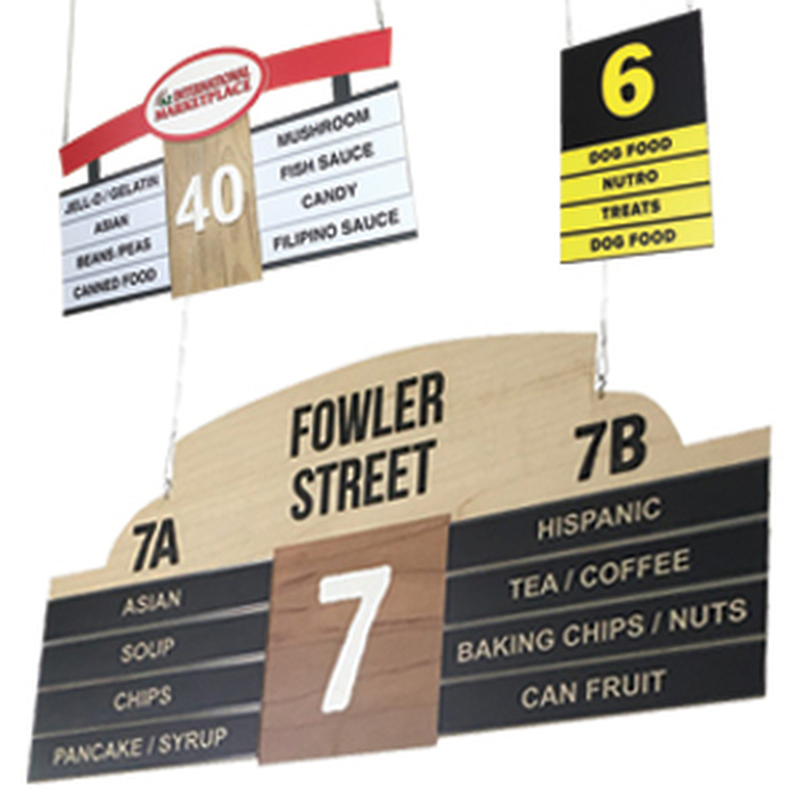 For adding larger signs at the point of sale DGS Retail recommends using our hinged plastic sign holders. These are offered in a wide selection of sizes. They are extruded polyvinyl and have a built in living hinge. The hinge allows the sign holders to be lifted up and out of the way so that you can access the space or the shelf below the sign. 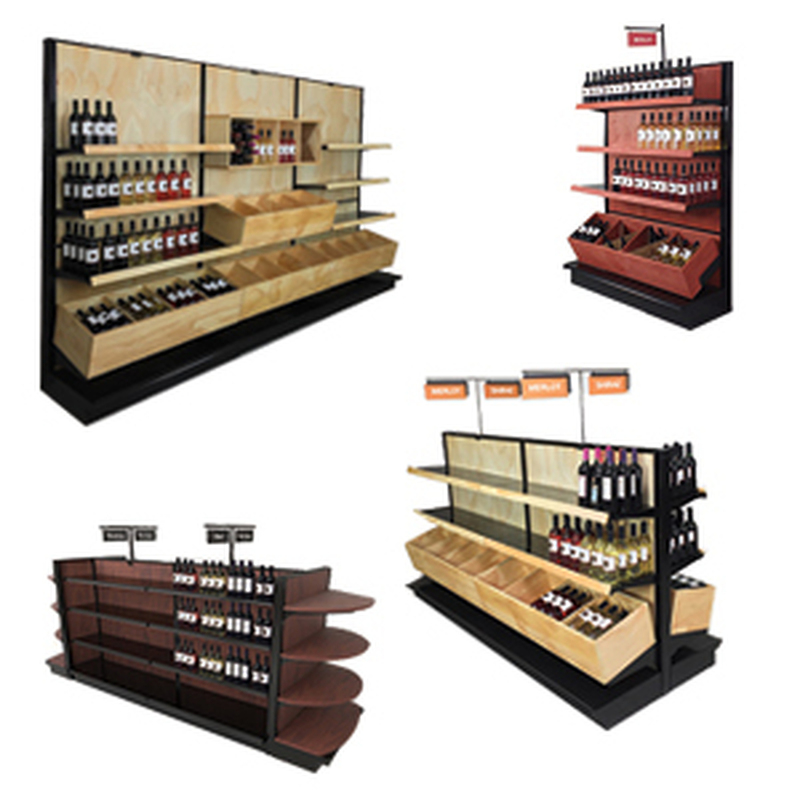 These larger shelf price strips are great for liquor stores or wine shops that want to display wine shelf talkers featuring varietal information or at bakeries that want to show bread ingredients or recipes. 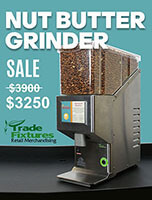 They are also used at grocery stores, bookstores, and gift shops. 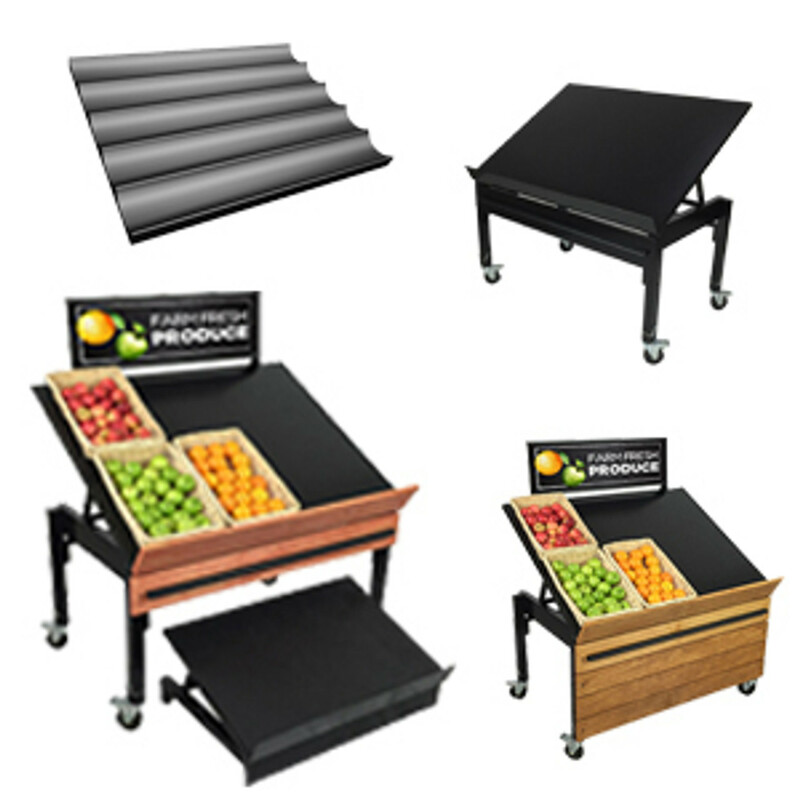 Label holders for freezer and cooler cases require special designs that can withstand the temperature fluctuations and be able to snap on to wire shelving. 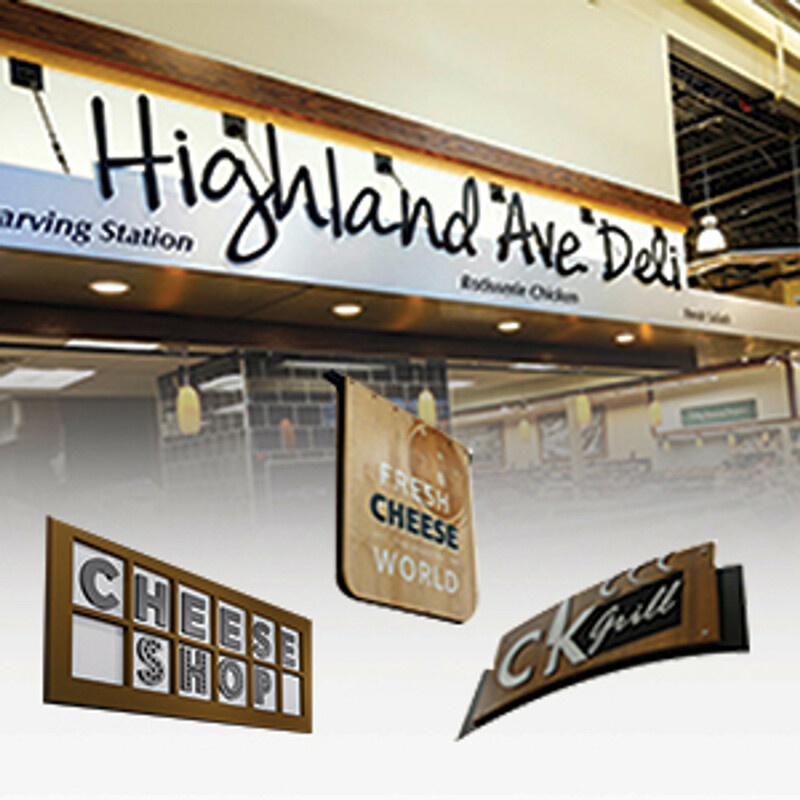 DGS Retail has a large selection of these types of plastic shelf strips. 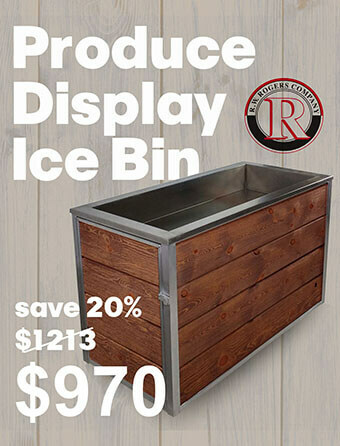 There are channels that are designed to clip on to a wire shelf with a double wire front to it that is common in many beer coolers and convenience stores. This is a c-channel for double wire shelves and fit common 1-1/4" high data or price tags. They are offered in white and black. For freezer and cooler shelves that are at C stores and grocery stores we recommend ticket molding that will snap onto most cooler shelves. They have a clear front that will protect paper price tags that are 1-1/4"H.